Use your certification to empower and help clients—without going beyond your scope of practice. 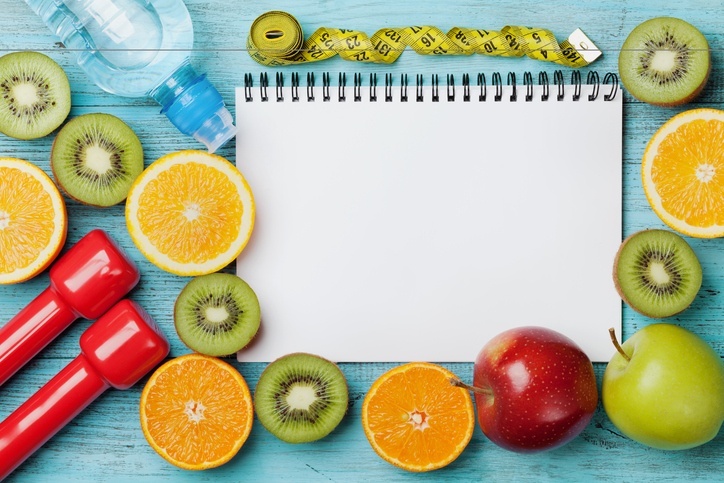 As a nutrition professional, it's crucial to know what kind of advice is appropriate to offer, so you can help clients live their best lives in a healthy way—without stepping beyond recommended guidelines. In Offering Nutrition Advice: What You Can and Can't Do, you'll learn specific guidelines so you can focus on the areas where your insights and knowledge will truly make a difference. Ready to feel confident in the advice you're offering? Download this free guide today.